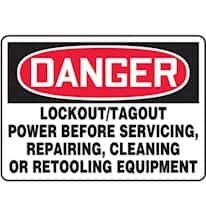 Some necessary lockout and tagout (LOTO) products include tags and signs that comply with OSHA procedural standards. 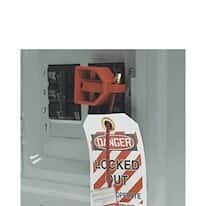 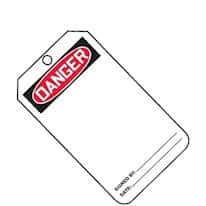 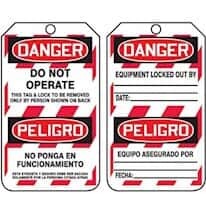 Use tags to mark and identify the lockout situation to prevent the accidental or unexpected startup or release of stored energy when working on equipment and machinery. 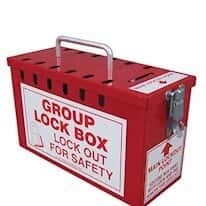 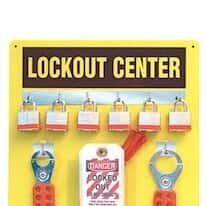 Lockout and tagout kits contain a selection of devices for shutting down equipment before conducting necessary repairs.